Cats may have nine lives, but this doesn’t mean that they never suffer from pain and ailments. 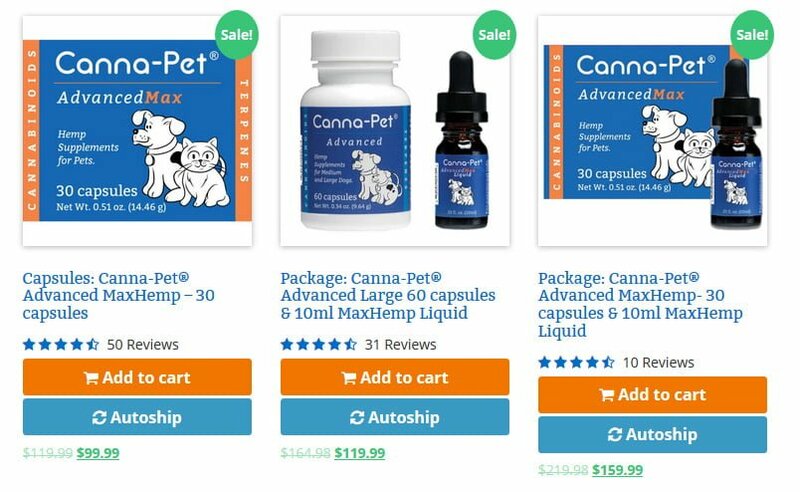 Many pet parents are turning to CBD to help provide relief for many of these ailments, and the stories of success are impressive and continue to grow. What Ailments Can CBD Help in Your Cat? CBD oil for cats is flying off the shelves, but it’s important to know which ailments can be helped with CBD oil and CBD cat treats. It’s also important to know what CBD dosage for cats should be (recommended by each manufacturer). Do cats have cannabinoid receptors? Yes. These receptors are found in the brain and nearly every tissue in the body. The receptors are responsible for response. The large number of receptors in the body are helpful because it’s these receptors that will help with many conditions that a cat may be suffering from. If you’re unsure if your cat can be helped with CBD oil, I recommend you consult with your veterinarian for their expert opinion on the matter. A professional may be able to guide you to the right solution for your animal. Nausea. A cat that has lost its appetite is not going to live long without medication. CBD has been proven to reawaken appetites. This may also help with an animal that is vomiting often as the oil may be able to relax the animal. Cancer. Oils may not be able to cure cancer, but they will be able to reduce many of the symptoms your animal is suffering from as a result of the cancer. This means less overall pain and suffering – a good thing. Anxiety. Animals also have anxiety. An animal that has anxiety may always have her ears down and her tail between her legs. She may even be aggressive. It’s important to put an end to this anxiety without causing a major change in the animal’s personality. Behavior issues may be able to be corrected or modified thanks to CBD. This can be a training tool that relaxes the animal and teaches them that the scary situation isn’t all that serious after all. Asthma. Does your cat have asthma or other breathing problems? If so, CBD may be able to help. Bronchial spasms have been shown to be reduced thanks to the relaxing properties of this oil. Immune Symptoms. Immune-related diseases and even food allergies may be helped through the use of CBD. CBD cat treats are a very popular choice because they’ll slowly start to alleviate the symptoms that a cat is experiencing. Seizures. If you look online, you’ll find a lot of parents using CBD to help reduce the seizures that their kids are experiencing. When seizures cause a person or animal to barely function, CBD can help. Cats have shown the same impressive results as humans, allowing them to better control seizures and lead a semi-normal life. This is helpful for when a cat has chronic seizures, but CBD will not help stop a random, one-off seizure unless it can be predicted beforehand and a lot of luck is involved. Joint Issues. Older cats may exhibit joint issues. These aches and pains may make it difficult for your cat to jump or run about as they did in the past. Joint issues are very common, but when they turn into a serious, life-changing issue, it’s time to seek help. CBD oil has an immediate impact on joint issues, causing the issue to resolve and the animal to move more freely. The same can be seen in animals that have arthritis that has caused them to “slowdown” over time. Feline Interstitial Cystitis. FIC is a condition in older cats, and it’s often associated with joint discomfort. Many doctors have chosen to treat the condition with CBD oil, and over the long-term, the condition has resolved for some The condition resolving is currently being investigated, but veterinarians suggest that the lower stress and anxiety levels in the animal may be responsible. IBD. An animal that vomits often may suffer from inflammatory bowel disease. The condition may cause weight loss, diarrhea or vomiting in the animal. You’ll want to start with low dosages and slowly move up to find the right dosage for your animal. Pancreatitis. Inflammation of the pancreas can cause pain and discomfort in felines. A lot of animals with this condition also have IBD, but a mixture of digestive herbs and CBD has been shown effective at reducing inflammation levels. Respiratory Infections. Asthma isn’t the only breathing condition that CBD oil can help treat. If your cat is suffering from a respiratory infection, you’ll want to try and treat the condition with CBD. As you can see, there are a lot of ailments that CBD oil can help relieve. But finding the right CBD oil can be a challenge for many pet parents. 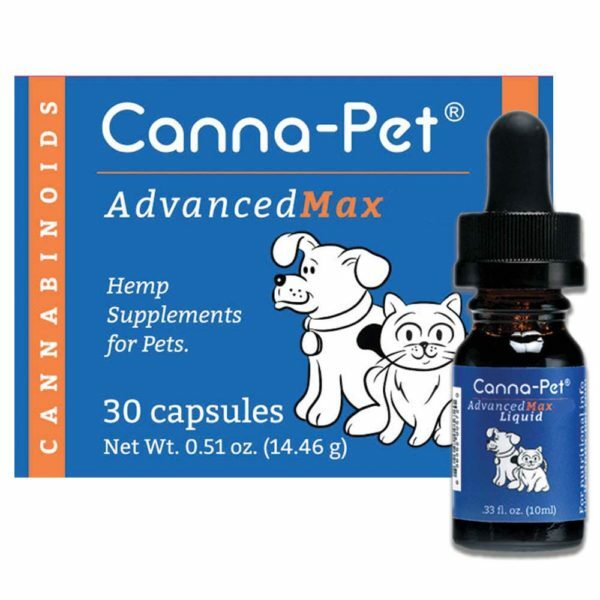 Max-Hemp from Canna-Pet is a great option that I recommend. Start small and see how the CBD affects your cat’s condition. 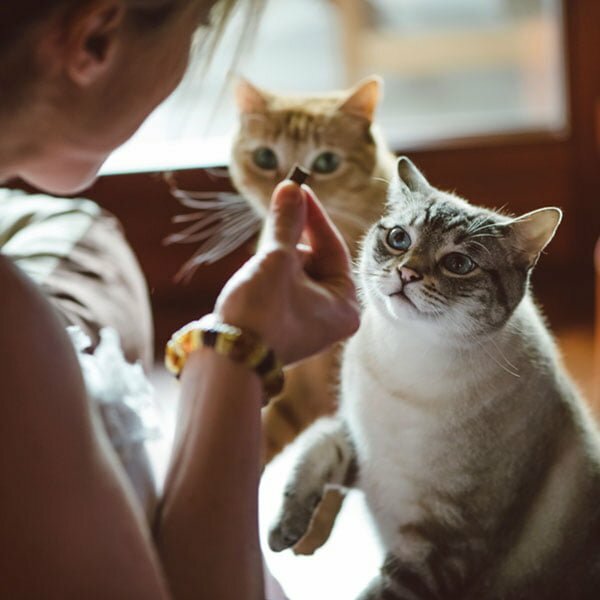 Many cats will do well on lower dosages, but you’ll want to experiment on your own to see what helps your cat and doesn’t help. The great thing is that CBD oil can be mixed right into your animal’s food, so there’s no need to struggle with feeding your cat the oil. According to every review I have ever read, CBD doesn’t have a negative impact on cats. Your cat may be a special case, and if you notice that your furry friend is acting out of the norm, you may want to consider lowering or ceasing usage until you talk to a veterinarian. This is why you want to start low and slowly work up to the most effective dose. Cats will experience an increase in appetite, which is great for animals that are not hungry often or refuse to eat. Cats will experience an enhanced state of relaxation and comfort. This state is a result of the anti-anxiety effects that CBD has on cats. Very few cats are allergic to grass, but if your cat is allergic to grass or a lot of plants, you may want to proceed with caution. There’s always the off chance that the cat will experience an adverse side effect from the CBD products but the odds are definitely on your side here. A cat will often enter a “sedated” state, but if you feel this state is exaggerated, you may need to call your veterinarian. To be clear, your animal will definitely be more relaxed, but this doesn’t mean that the animal should be sleeping or remaining in the same spot for an extended period of time. Concentration. Different products have different concentration levels. You’ll need to adjust the dosage level for your cat based on the appropriate concentration. If a product has too little concentration, it may not be effective. Farming. If pesticides are used during farming practices, this can cause negative side effects for your animal. Learn about the farming process for the product that you choose – it’s very important. An analysis of the product may be available. Some companies will offer an analysis, which will discuss the complete analysis of the product you’re entrusting to your animal. The goal is to choose a product that is as pure as possible without residue or other compounds left behind. A pure product that comes with higher concentration is always worth the extra cost and peace of mind that your animal can safely use it.